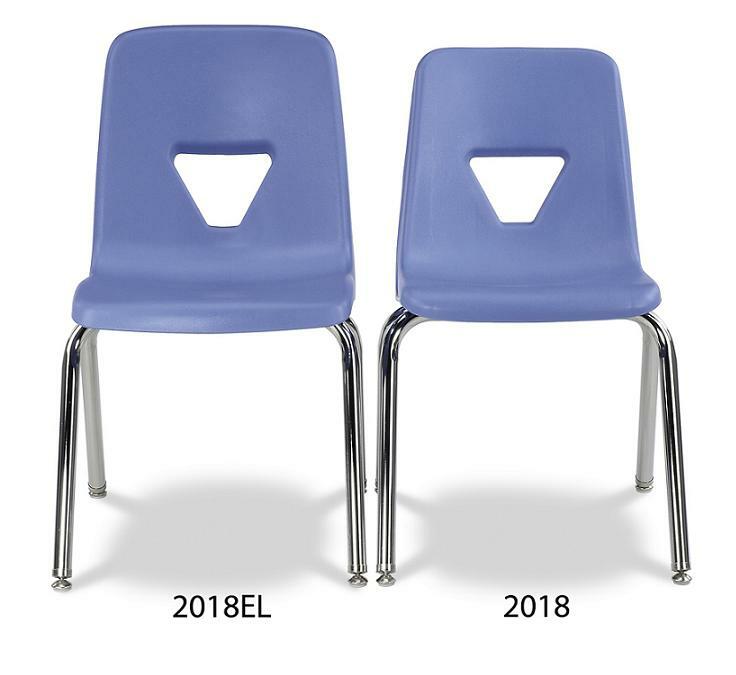 2000 Series Plastic Stack Chairs by Virco combine elegance and simplicity to provide a comfortable learning experience. A countered waterfall front design promotes relaxed seating posture. The inverted triangular slit in the back allows ventilation. 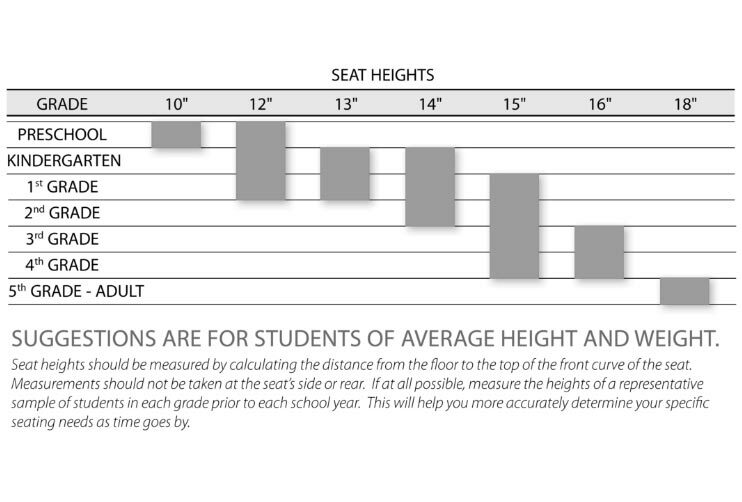 This Virco classroom chair is stackable and features an extra large shell for added comfort. 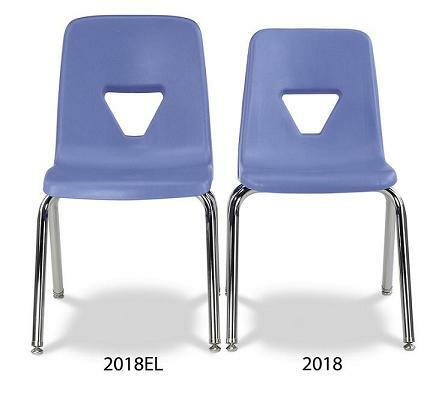 The chairs are available in a variety of attractive seat colors.